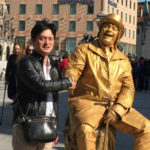 Priways Co., Ltd. is a supporting company which provides printable electronics technologies, materials, interconnect technologies, measurement and evaluation techniques to you to realize future innovations. Specialists in these fields will assist and support the advancement of a wide variety of electronic devices which are required in the smart society. Location National Institute for Materials Science, 1-1 Namiki, Tsukuba, Ibaraki 305-0044, Japan. In the new era of smart society, electronic devices are required to have unconventional features such as light weight, high operation speed, flexibility and wearability. Priways is a supporting company for fabrication of such the new electronic devices based on our printable electronics techniques. 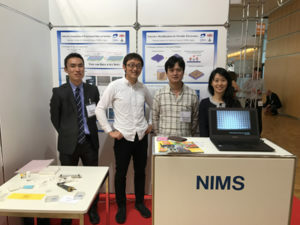 We can also provide material technologies, integration methods, and evaluation techniques for flexible electronics. We would like to support your researches and developments for realizing your ideas. 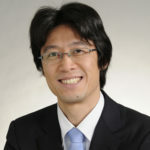 Based on the rapid developments of information technology (IT) and artificial interface (AI), the concepts of IoT and smart society have been gathering much attention. According to the rapid developments in our society, significant changes also happen in conventional electronic and mobile devices. In addition, the borders between the different fields, such as electronics and IT, agriculture and medical/bio technologies, become lower and lower. Such the complicated situation makes it more difficult to fulfill the demands from customers. The purpose that we started this company is to contribute researchers and developers to create the better future by providing our technologies and knowledge. We would like to try our best for you and your customers. 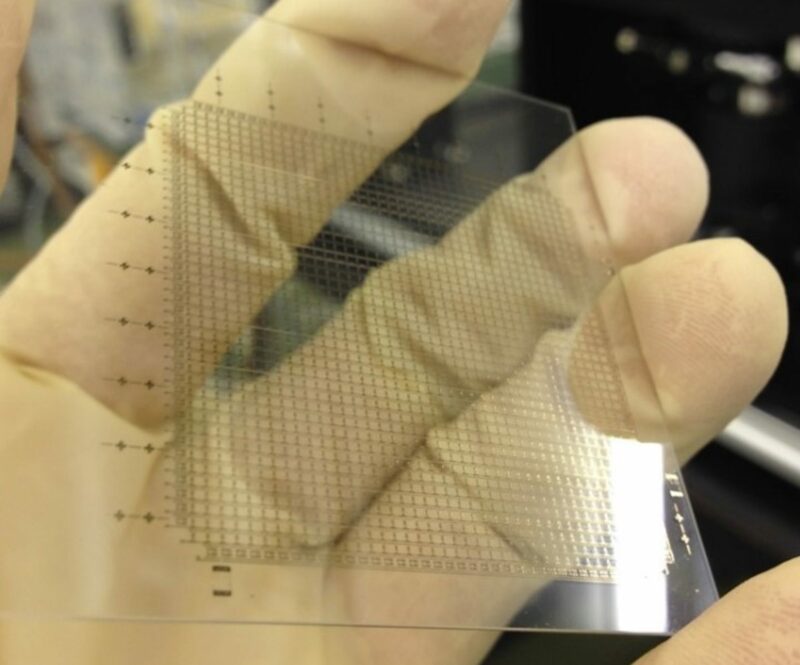 Priways has an ability to fabricate flexible electronic devices and circuits using “printable electronics technology”, which is based on metal-nanoparticle and semiconductor inks. We can also provide technologies of metal-plating, thin-films deposition, wearable devices, integration techniques, and evaluation/characterization techniques. Priways Co., Ltd. is a supporting company to support your R&D.